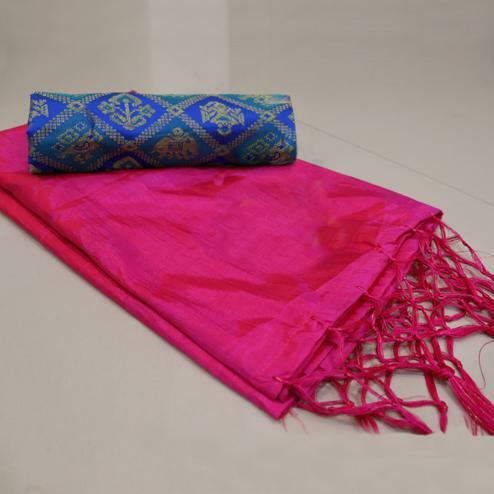 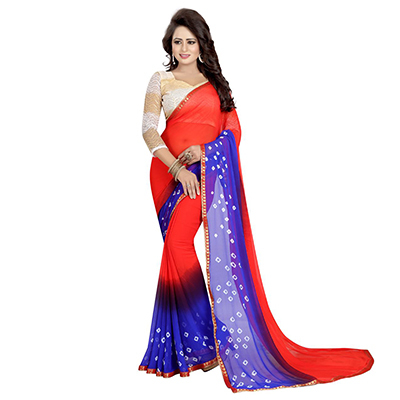 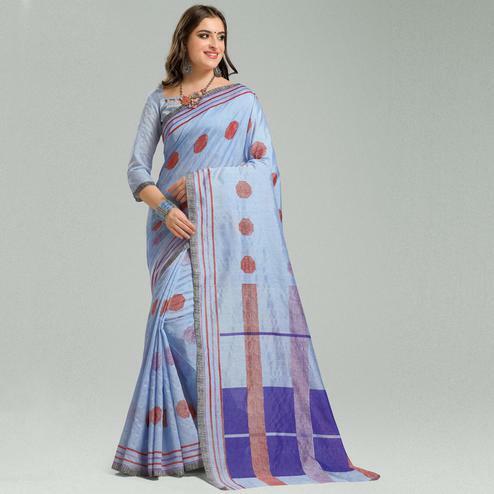 Get praised for your beauty and charm with this deep red - blue saree. 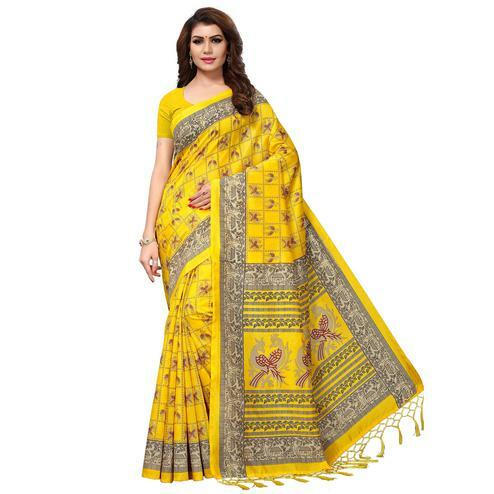 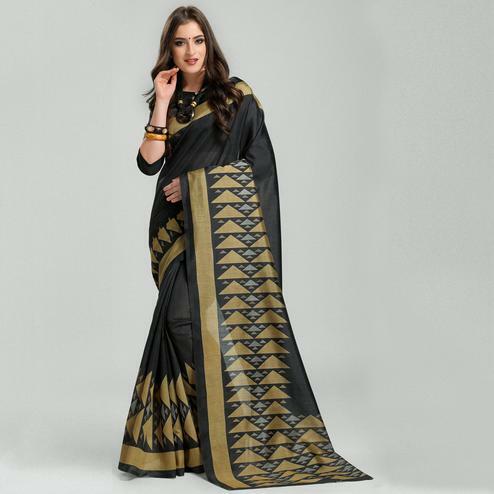 This pure chiffon saree has got bandhani print also available with russel net fabric unstitched blouse piece detailed with chevron design. It's the best saree to wear for social get together and kitty parties.